If you have your heart set on an outdoor wedding in the Bushveld then look no further as Motsomi Lodge & Tent Camp offer exactly this. The Robinson family have turned their passion for wildlife and outdoors into this wonderful wedding venue. 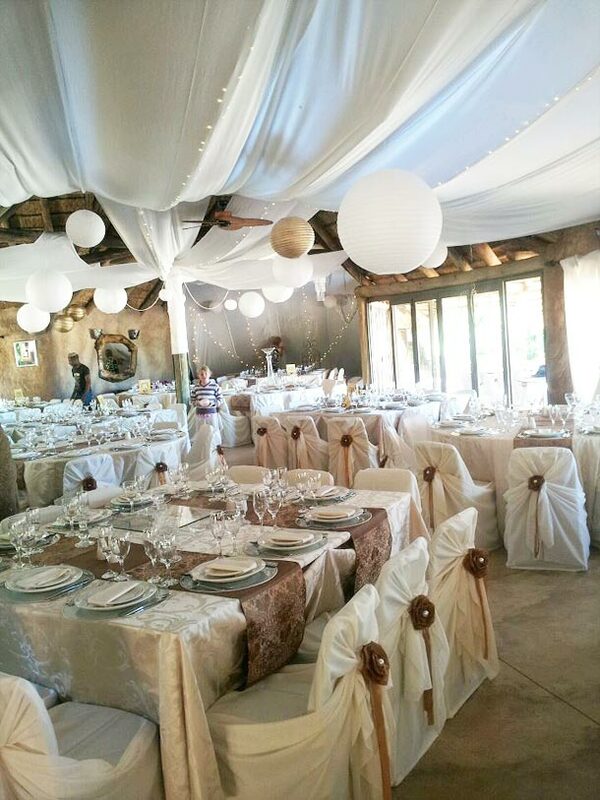 Located only 30km from Thabazimbi the hot summer heat creates the perfect atmosphere for your big day. With self catering in Thabazimbi for your wedding guests in either the Main Camp or East African Safari style tents you can spend a few days pre or post wedding with your guests to make the most out of the occasion. Each wedding package can be tailor made to suit your specific needs and every effort is made to ensure that your wedding is a truly memorable occasion. 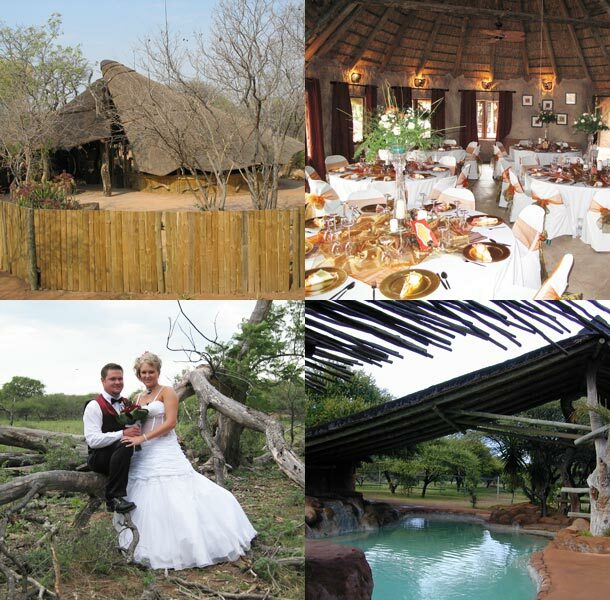 Enjoy an intimate and truly African bushveld wedding at this venue. As the sun rises and the day begins, let the sounds and smells of the bush be the background to your big day. To book this venue visit Motsomi Lodge & Tent Camp.